Thanks to advanced IoT technology, we may soon live in an era where home-based 3D printers are as common as refrigerators. As long as you have the raw materials necessary, and an internet connection to find the design templates you need, you could print practically anything, from a pocket comb to a new table for your living room. For creative minds and ambitious inventors, this is a thrilling prospect, but how would it affect our economy at large? With any new technology, it’s important to recognize the potential economic consequences of a full-fledged takeover. Assuming most American households eventually have a 3D printer available, how could that impact the economy? Less consumer spending. If you had a choice between buying a new set of bookends for $50 and printing one yourself for a few cents, which would you choose? Unless those bookends have some special personal appeal, you’ll go with the latter. On an individual basis, this choice may not matter much, but once millions of people start opting to print their own items, rather than purchasing them, overall consumer spending could drop, which could be grounds for an economic recession. Rise in demand for plastics. The main types of materials used for 3D printing are ABS, PLA, and PVA plastics, though others are sure to emerge as they become more feasible and less costly. In the interim, if there’s a surge of consumers relying on these products for their own 3D printing needs, it could drive up demand for the raw materials. If the prices of raw materials are driven up, it could stifle the growth of 3D printing overall. Demand for designs and specs. 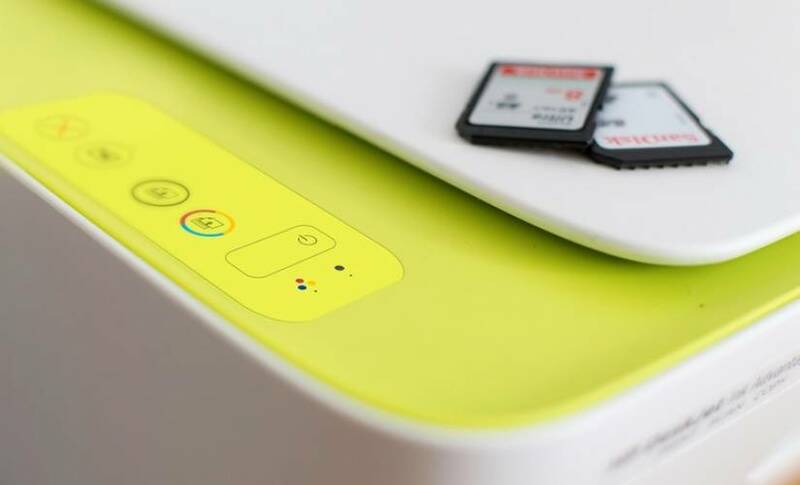 There will almost certainly be increased demand for design specs; consumers will want to put their printers to good use, but may not have the time or the technical ability to create their own designs. Accordingly, sites and individuals who work to distribute more designs will see a surge in sales and/or traffic. Job loss. 3D printing has the power to make manufacturing far less expensive—and more automated. Accordingly, we may see the loss of some human jobs in the manufacturing industry. Granted, this is an industry-level effect, but it could restrict income and buying power for residential consumers if it unfolds on a large enough scale. Of course, it could be argued that the rise of home-based 3D printing may have little to no economic impact, whatsoever. Home-based printers didn’t abolish the printing industry. Consider this: modern printing companies are as efficient and profitable as ever, offering printing for far less money than it would cost to print at home. Home-based traditional printers have barely affected the industry at all. We might see a similar effect with 3D printers, where industrial prototyping and manufacturing remain more cost-efficient than any home setup. 3D printing tech is still expensive. Though prices have fallen sharply since the initial rise of the technology, it’s still going to cost you at least a few hundred dollars if you want a 3D printer at home. This is going to be a prohibitive obstacle for people wanting to start creating their own materials, but it may stoke the fires of innovation in companies capable of producing more cost-efficient printers. Not all consumers want a 3D printer. We also need to consider the realities of consumer demand. A few years ago, only one in three American consumers were interested in buying a 3D printer. If consumers aren’t generally interested in having a 3D printer at home, the reach of the technology will be stunted, and all these potential economic ramifications will be inherently limited—at least until demand increases in the future. So how, exactly, will 3D printers transform our economy? There are many variables at play here, so it’s difficult to say for sure. 3D printing has awesome production capabilities, both for manufacturers and individuals, but it’s so early in its development that it’s nearly impossible to tell how it will grow from here—or how it could affect our buying habits.